Availability: Essential Cleansing Solution is no longer available. 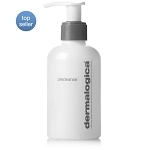 Try the New Dermalogica Intensive Moisture Cleanser. I’ve been using Dermalogica for over 20 years!! I love this product.. I've been using the Essential Cleansing Solution for years. It's the best. I wouldn't use anything else. Love it. Really does a great job cleaning. I use this product so many years ,it make my face smooth and very clean ,I love it. This is the very first product I used from dermalogicas line years ago. I was hooked!! I still use this everyday but, at nigh time I do use the age smart cleansing solution. Those two together seem to work best do me and I wouldn't trade either one of them for anything !! Wouldn't consider using anything else. 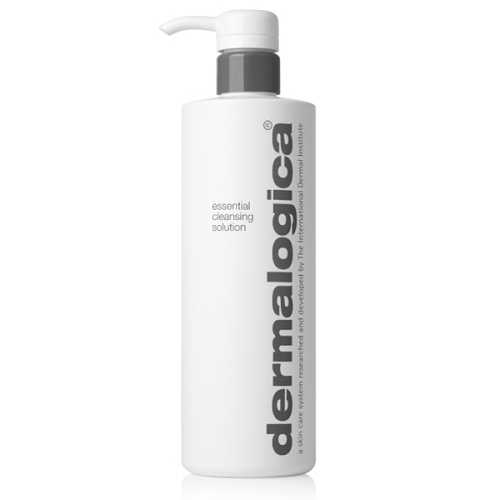 Dermologica essential cleansing solution is a gentle cleanser for my dry aged skin. Feels wonderful after cleansing!